The National Kitchen & Bath Association has been leading the kitchen and bath industry for more than 45 years. 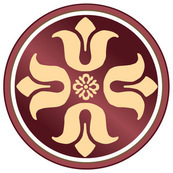 With over 40,000 members across the United States and Canada, the NKBA requires professionalism and ethical business practices from all of its members. When you buy a product or service from a business that’s a member of the National Kitchen and Bath Association, you know that the company has agreed to be bound by the NKBA’s code of professional conduct. 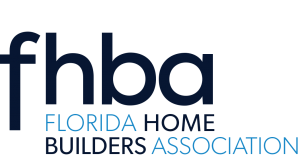 The Florida Builders Association is a 17,000 corporate-member professional trade association representing the residential construction industry in Florida. FHBA members and their 300,000 employees produce more than a $40 billion annual impact on Florida’s economy. Established in 1947, FHBA’s cornerstone is its governmental affairs, political action and legal defense programs designed to promote and protect home ownership opportunities in Florida. The EPA requires that firms performing renovation, repair, and painting projects that disturb lead-based paint in pre-1978 homes, child care facilities, and schools be certified by EPA; and that they use certified renovators who are trained by EPA-approved training providers to follow lead-safe work practices. Individuals can become certified renovators by taking an eight-hour training course from an EPA-approved training provider.